70% of our planet is covered by water, and 60% is considered to belong to the deep sea. Nevertheless, only 5% of the deep sea has been studied until now. (Interested in ocean size? 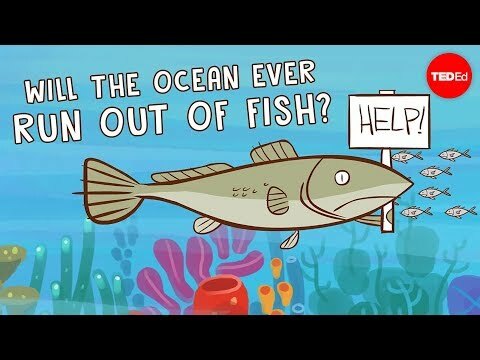 Take a look at the TED-Ed lesson: How big is the ocean?) Despite being the largest habitat on Earth, the deep sea is also the least explored one. And although it was previously considered flat, the deep sea is a very dynamic environment that consists of many different habitats. Incredibly, the deep sea contains mountains and trenches which are deeper than as if Mount Everest was upside down. Some of the other habitats are hydrothermal vents, cold seeps, seamounts, mud volcanos and manganese nodules. Manganese nodules in particular have received a lot of media attention, given that many industries are interested in their exploitation. Because manganese nodules contains copper, zinc and other minerals in a higher concentration than ever found on earth, industries are interested on them for making cars and batteries, among other commercial items. An interesting finding was the discovery that whale carcasses which fall to the deep seafloor can provide a rich input of organic matter in the deep sea, as they are rapidly colonized by hagfishes and crabs, among other animals. 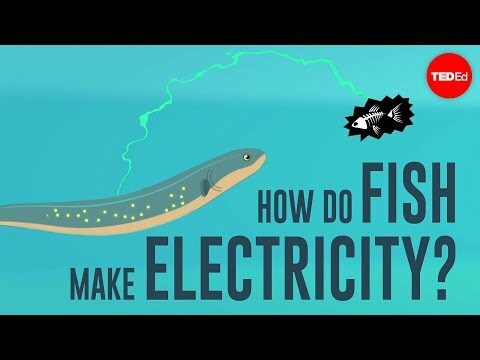 This TED Ed lesson: Whale Fall, talks about just that. A large proportion of deep-sea animals are deposit feeders, which means that they eat the remnants of the photosynthesized products from the zooplankton which falls from above, but that they can also colonize nearby environments. Most of the animal groups found at great depths also have representatives in shallow water environments, but from other species. For example sea cucumbers, which are deposit feeders, can exhibit various colors and shapes in the deep sea while their shallow-water representatives are mostly brown. How do we investigate deep-sea animals? In the early 60’s and 70’s, most deep-sea research was conducted with free fall sampling equipment called box-corers and epibenthic sledges. The box-corer, still used today, was mainly focused on sampling small organisms, and it worked basically as a bucket attached to a wire which brought back sediment with animals to the surface. The epibenthic sledge operated similarly to a trawl, but on a small scale. These gears did not have a camera, so sampling was done literally in the dark. Nowadays, deep-sea research is much more sophisticated, where a few submarines can really bring the scientists down to the spot where they want to observe. Nevertheless, most of the deep-sea research is actually still done with the box-corer and epibenthic sledge, or by using an ROV. ROV means remotely operated vehicle, and consists of a machine with cameras and “arms”. With the cameras scientists can see where they want to take samples and with the “arms” they can grab some animals and bring them to the surface. 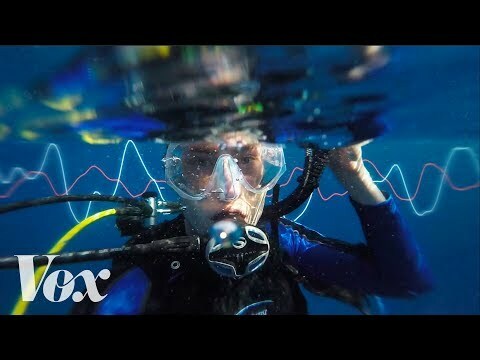 Like the idea of underwater investigation? 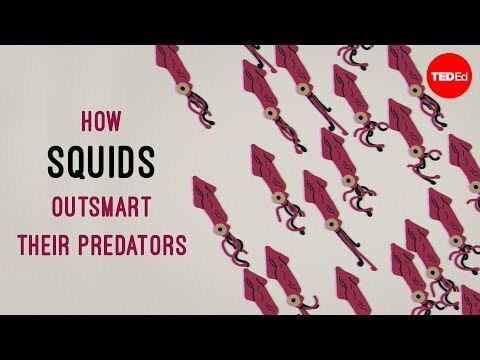 This TED Ed lesson is a great place to start! Deep ocean mysteries and wonders by David Gallo. Love the ocean? Check out these other TED Ed lessons!